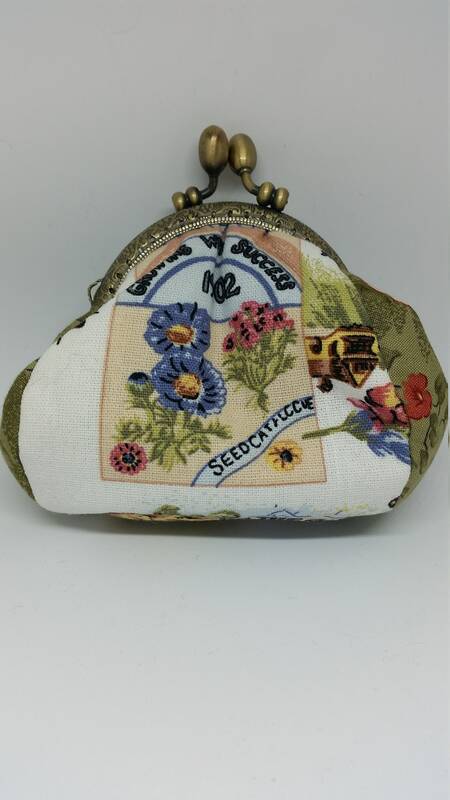 CPP018. 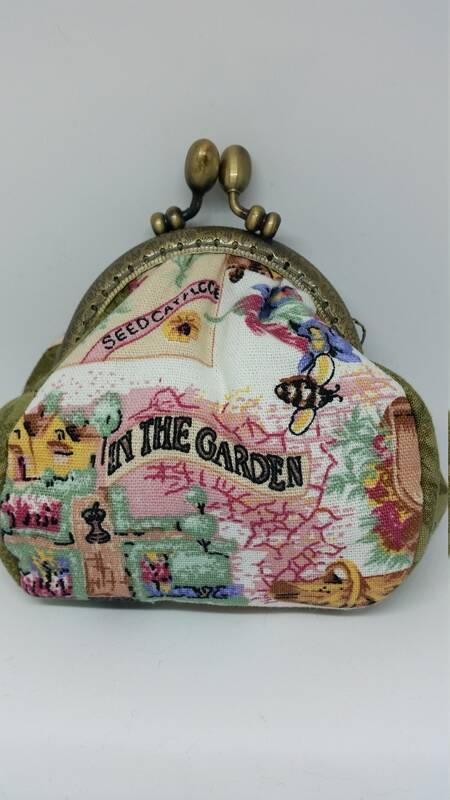 In the garden coin purse. 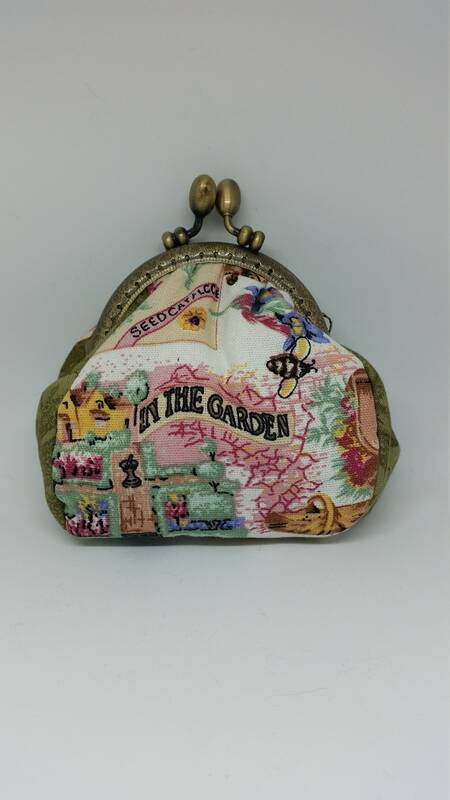 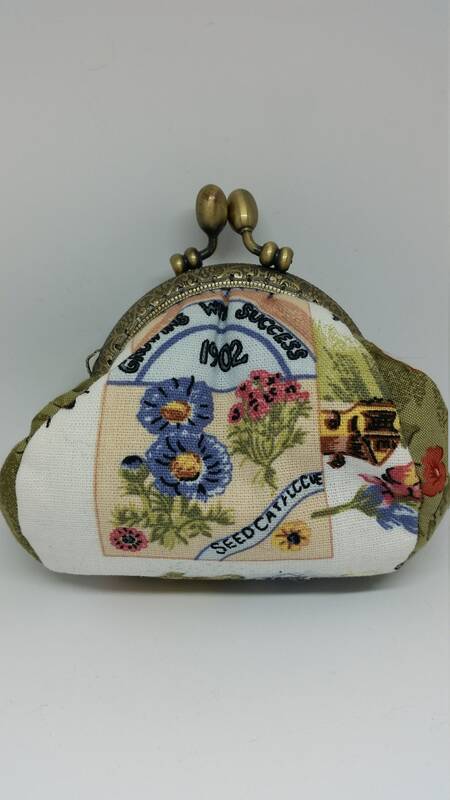 A pretty little purse for the gardener.. 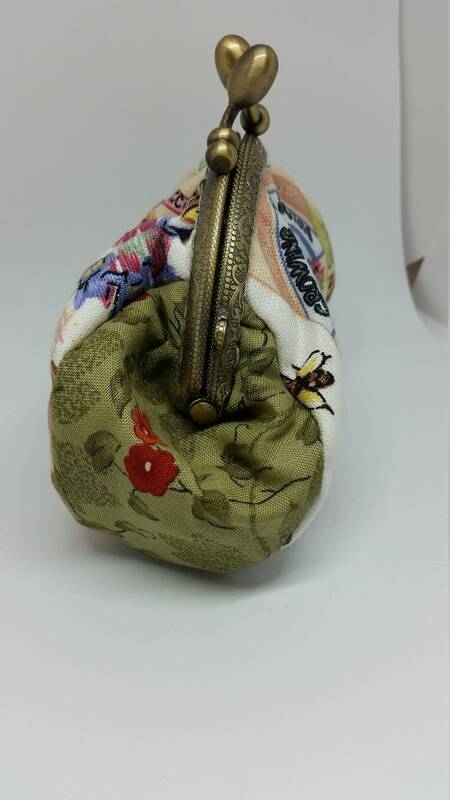 Outer fabric is heavy duty cotton. 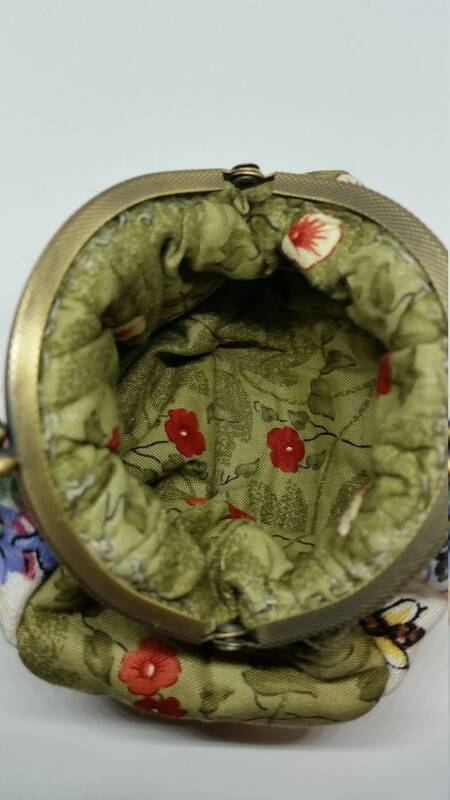 Purse is fully padded for shape and extra protection. 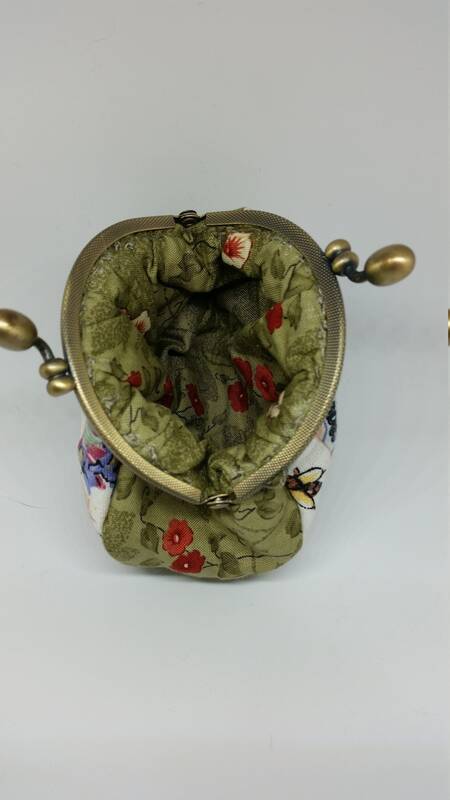 Size approx 10cm x 10cm x 5cm.